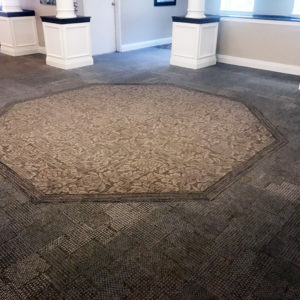 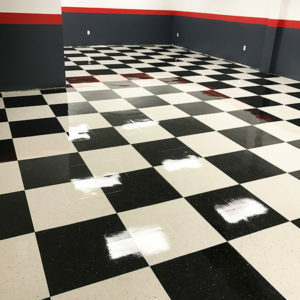 Factory Warranty - Flooring Concepts Inc.
We work directly with leading flooring manufacturers and are authorized to ensure that you get their warranty. 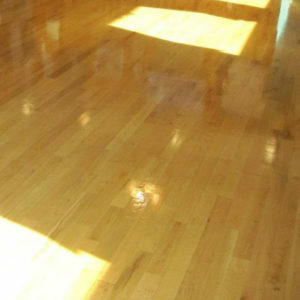 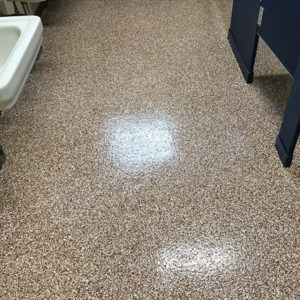 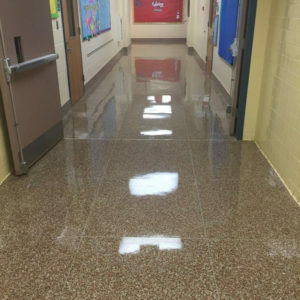 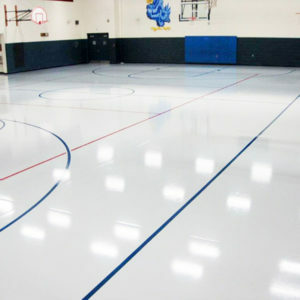 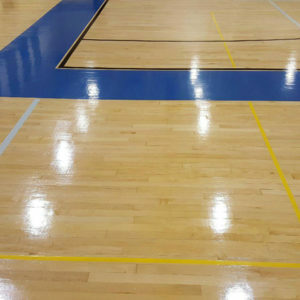 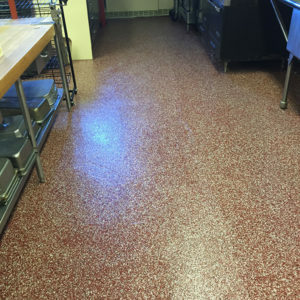 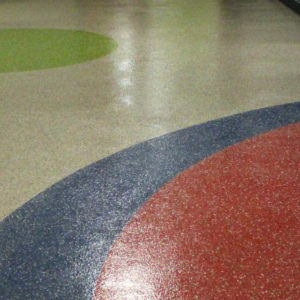 This is especially important with the speciality coatings and epoxy flooring. 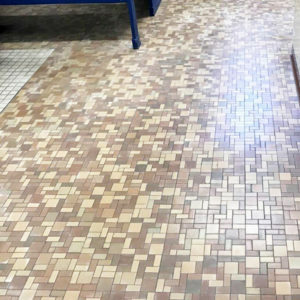 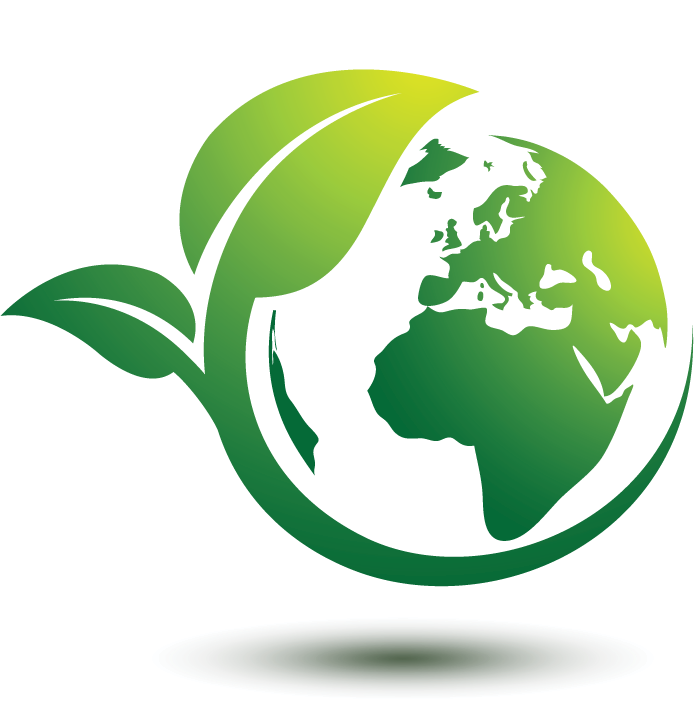 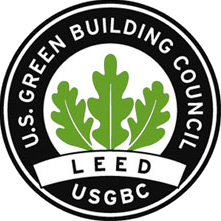 Our factory trained technicians will install them for superior esthetics and longevity and the products are backed by a factory warranty.